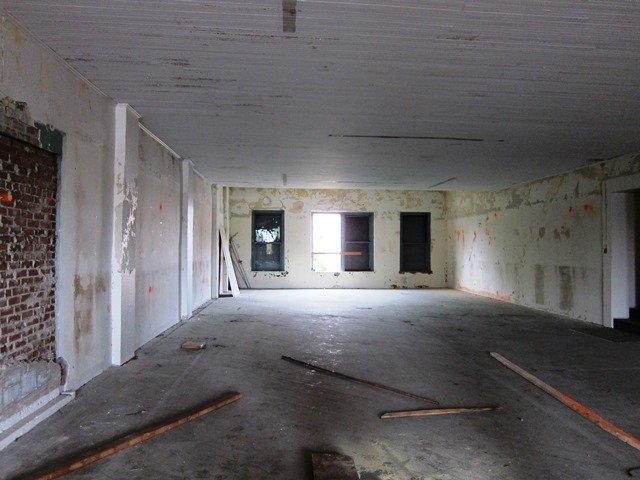 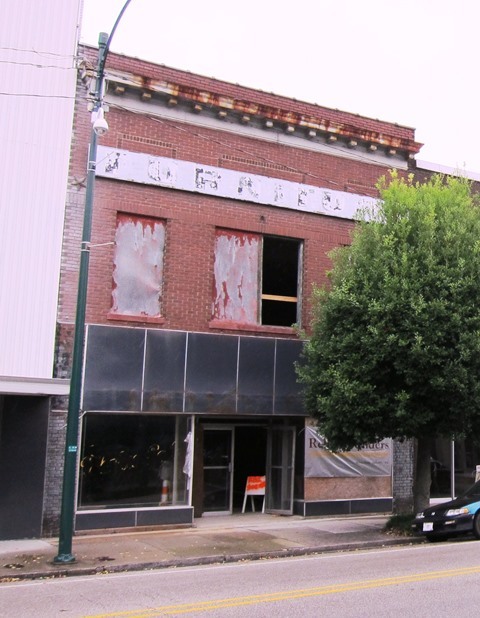 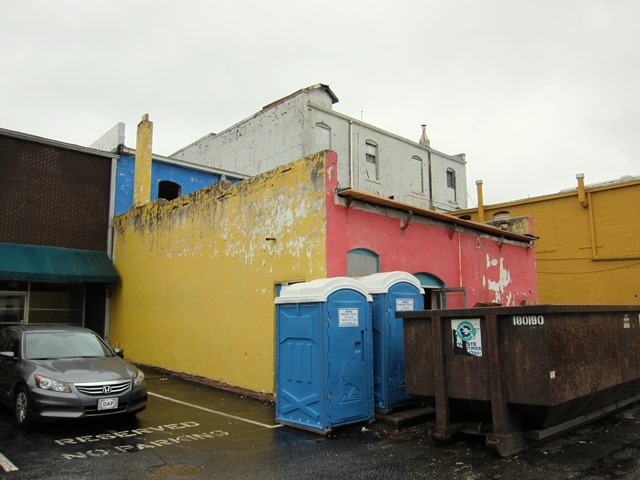 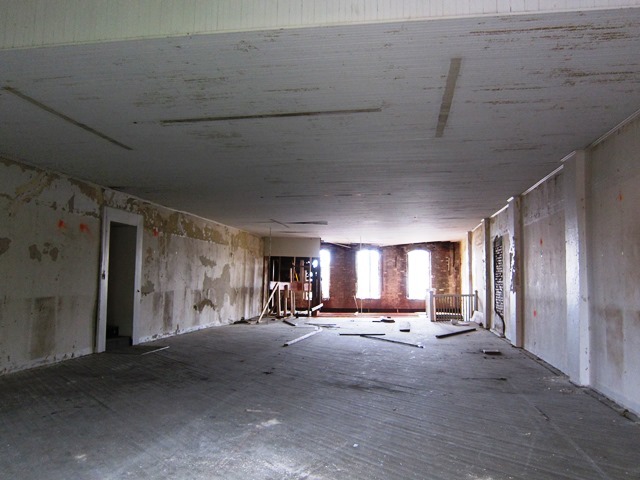 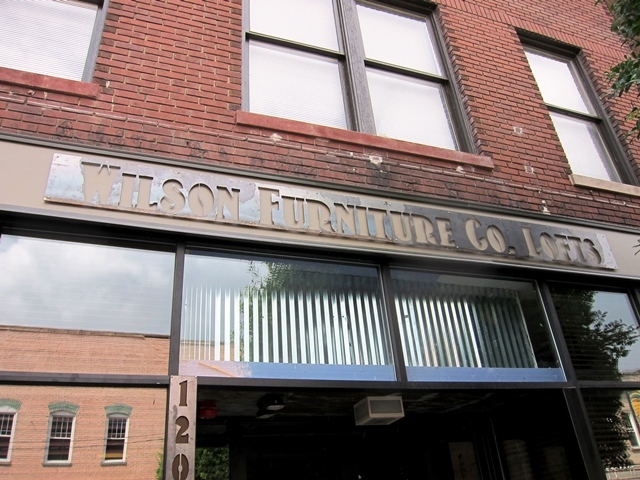 The Wilson Furniture Company Lofts’ building had been vacant for decades and deteriorating before redevelopment efforts started. 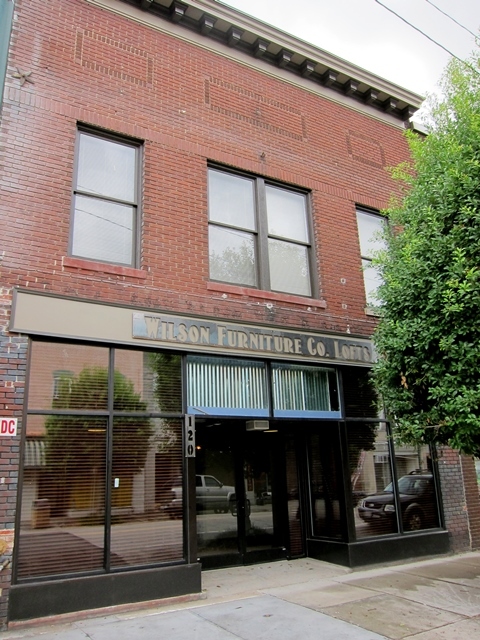 The building was first used as a hardware store and became the location for the Wilson Furniture Company in 1915. 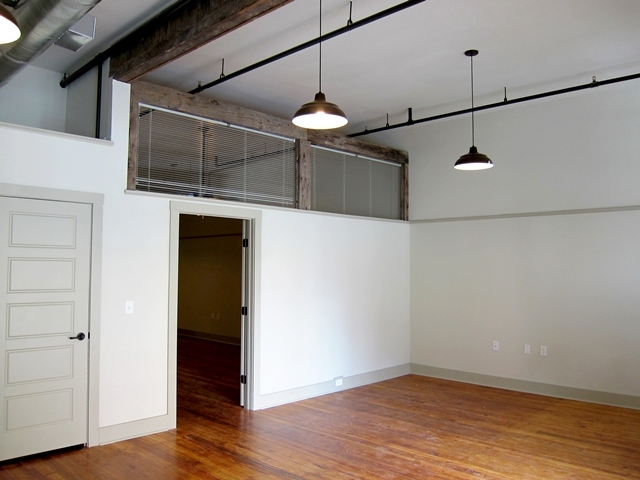 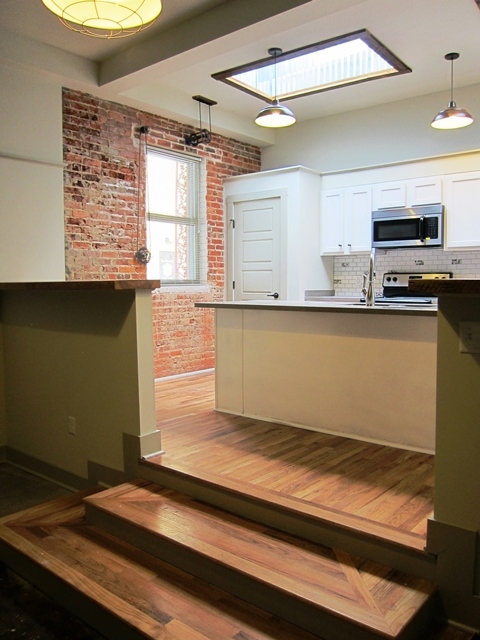 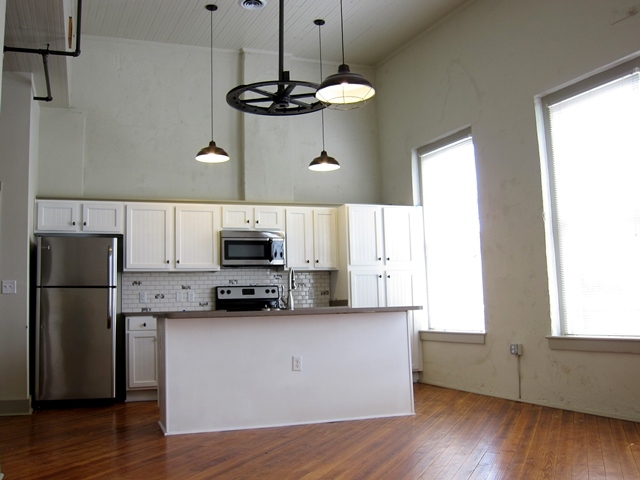 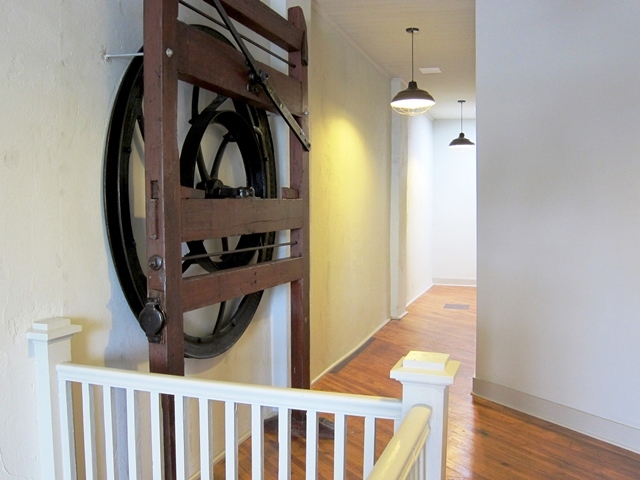 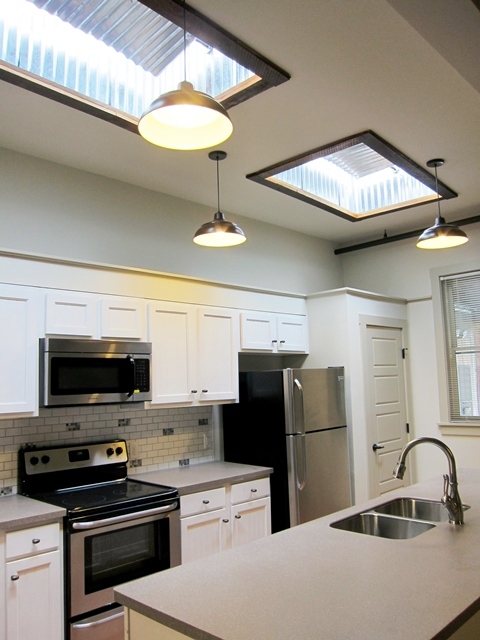 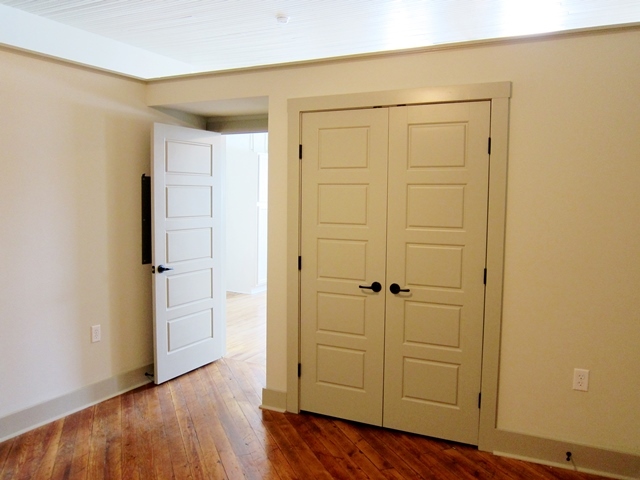 Constructed sometime between 1893 and 1897, this downtown historic building has been converted into five apartments, including three one-bedroom, one two-bedroom and one one-bedroom live/work space.